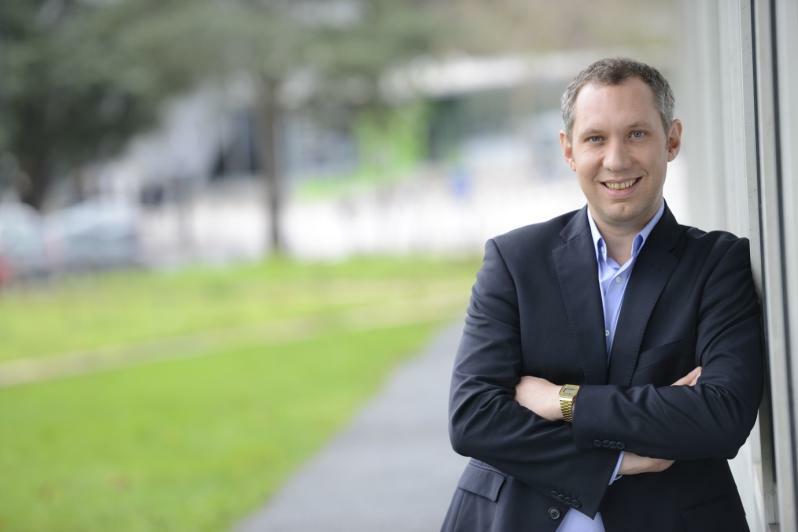 Building on the excellence of its faculty members, Audencia Business School provides high-level training for management research. In addition to our courses on research methodologies and our thematic seminars on the future of management, Audencia’s doctoral training programme offers coaching by faculty members recognised in their fields who are always available to share their expertise. "Through its involvement in doctoral management training, Audencia contributes to the emergence of high-level academics and professionals who place innovation and responsibility issues at the heart of their activities to have a positive impact on businesses and society."